to the music of John Fogerty and CCR! 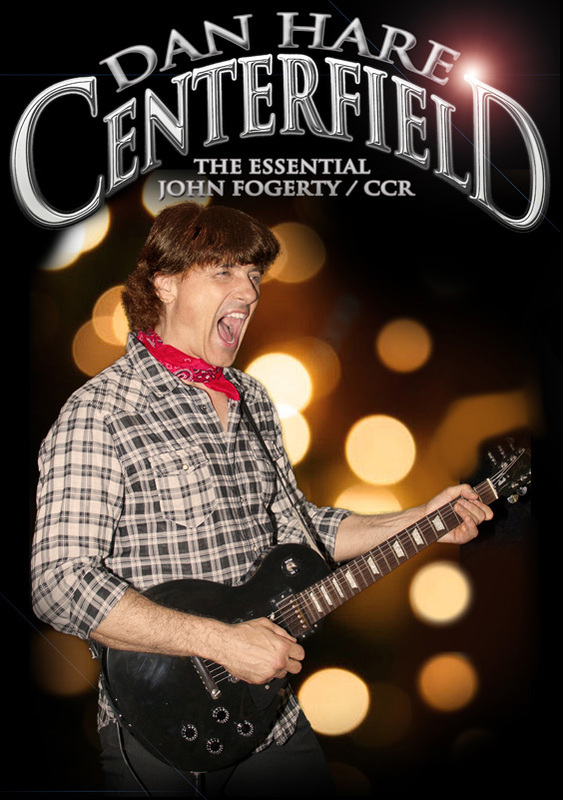 Re-live the memories of one of the most loved rock music icons of all time as Centerfield authentically re-creates the CCR classics along with the best of Fogerty’s later hits. The Look, the Voice, the Hits. "I've seen John Fogerty and Dan is the real deal"
"Amazing, they sounded just like C.C.R."